St. Johns Town Center is Jacksonville's newest and most talked about shopping destination. 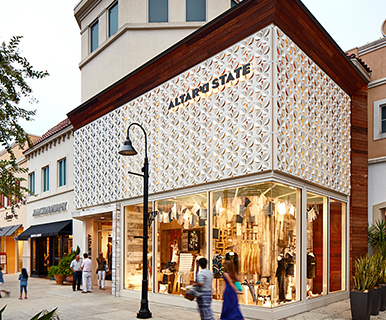 Shop, dine, live and entertain all in one beautifully designed lifestyle center. 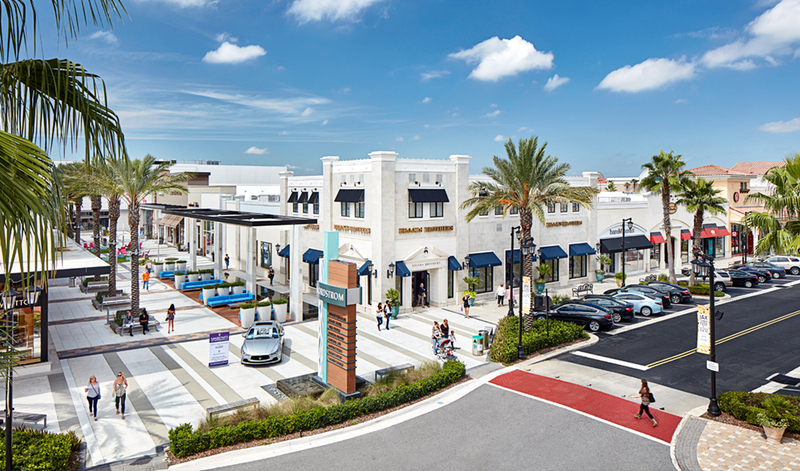 St. Johns Town Center offers 1.4 million square feet of unique shopping and dining including Nordstrom, Dillards and over 150 upscale specialty shops, many of which you can't find anywhere in northeast Florida. Relax and enjoy the turtle pond or life-sized chessboard in the Park Green and Town Square, or have dinner at one of our fine restaurants such as J. Alexanders, Cantina Laredo, The Capital Grille, P.F. Changs, The Cheesecake Factory and Maggiano’s Little Italy. Visiting Jacksonville? Check out Homewood Suites at St. Johns Town Center and stay at the best location in town.